Sexual assault gained attention on the campus after BuzzFeed reported on a federal lawsuit that accused the university of mishandling a series of reported sexual assaults. The institution has affirmed its commitment to victims of sexual assault, collected resources online, and strengthened its prevention and education efforts, in part through a program focused on curbing interpersonal violence. 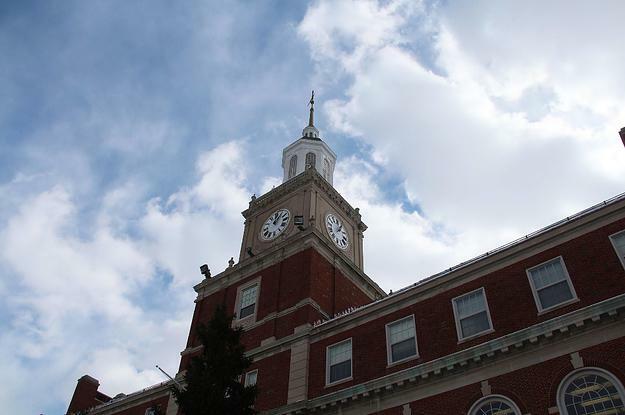 One Howard University official allegedly told a student “you embarrassed your family” by going public about being raped.